This is an easy question but also a hard one!! There are lots of places I would love to visit – most of the USA, romantic little islands like Mauritius or the Maldives and there are quite a few city breaks I’d love to do like Rome and Barcelona! There were two places I’d always had on my wish list to vist – one of those was New York, and we were very lucky to get there 3 years ago to celebrate our first wedding anniversary. It was as amazing as I’d imagined, and I would love to go back again (and again, and again, and again!). 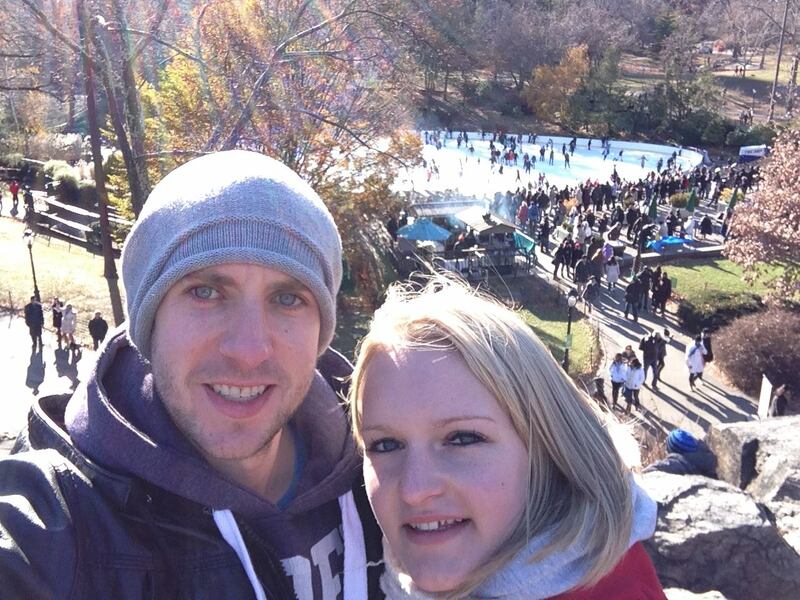 Enjoying Central Park ice rink on a freezing cold day! The other place I am absolutely dying to visit is Australia! I’d always said that I would go for my honeymoon, until I realised how expensive it actually is! So now my dream is to walk those sandy beaches and soak up that fabulous sun for our 10 year wedding anniversary. It gives us time to save, and I reckon by then we will have had all our children, so they can enjoy it with us. 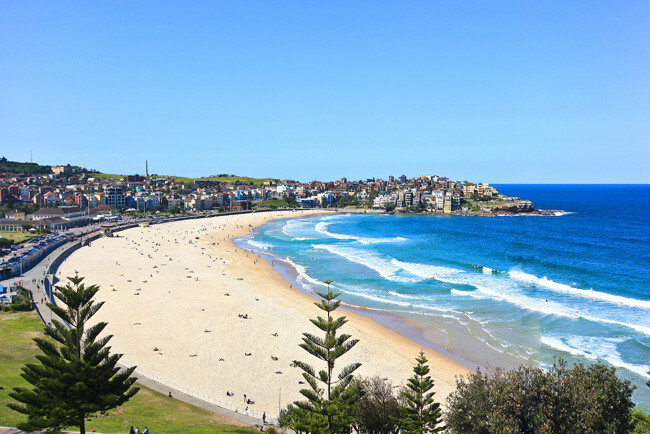 One day I will walk on Bondi Beach! I honestly don’t think I could move anywhere else though – not even to another part of the country. It would be amazing to temporarily move somewhere – I could probably do a year in New York if I really had to! 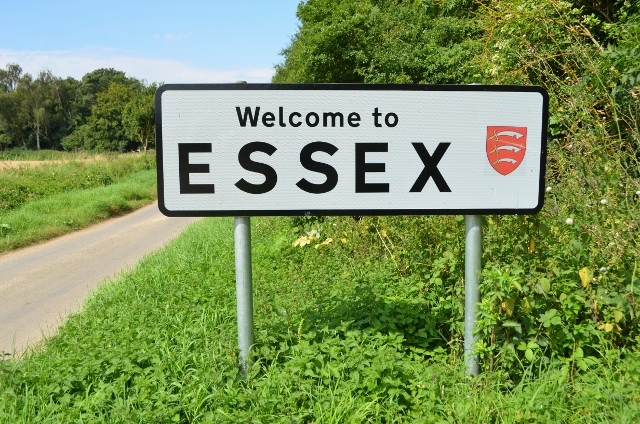 But ultimately, England, and more specifically, Essex, is my home and I don’t think I could leave it. I can’t imagine staying put in the same place. I’d find that question really hard for the opposite reasons. I’m definitely a home bird! We moved around a lot when I was younger but always within Essex so it’s definitely home. Thanks for reading!